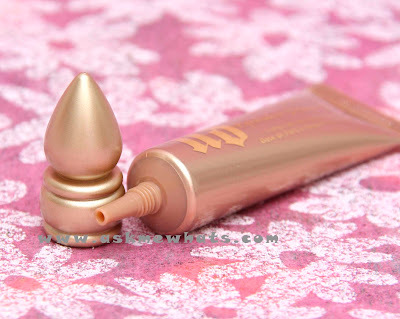 My love for Urban Decay Primer Potion has always been there since I first tested it out 4 years ago. It was love at first try! Up until this very moment, I have tubes of UDPP inside my makeup train case as it has been tested by yours truly on her oily-lidded friends and it's the perfect eyeshadow primer for our weather! I'm so happy Urban Decay came up with different shades of Primer Potion just for variety, and I got my hands on Urban Decay Sin! The most legendary primer in the beauty industry. Eyeshadow Primer Potion is coveted by makeup artists and makeup junkies alike because it guarantees more vibrant eyeshadow that lasts for 24+ hours and Never Creases! Now this extraordinary elixir comes in an easy-to-squeeze tube so you can control how much you apply. You also get more primer in every tube - 11 ml instead of the original 10! Better tube packaging!!! No more product wastage as the old packaging! Has a nice hint of glitter that can be used on its own. Eyeshadow lasts the whole day! Until removal! 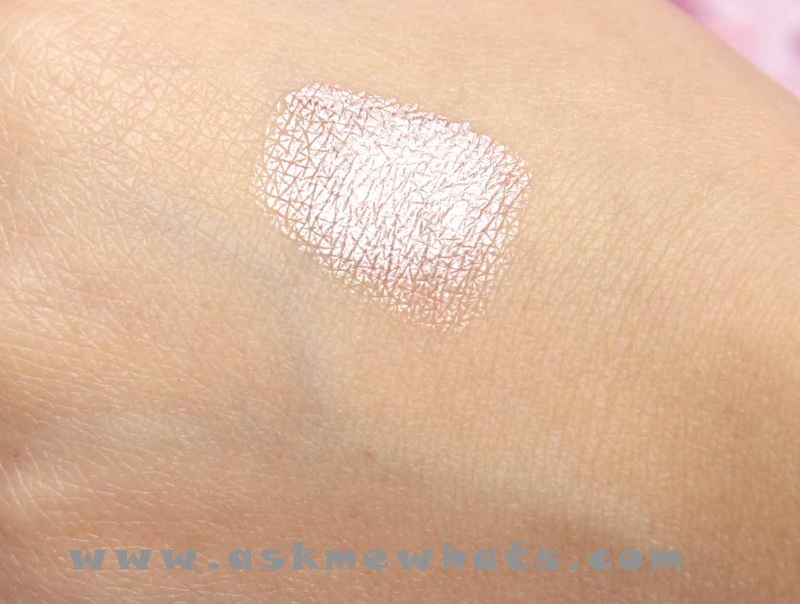 If you're not a fan of shimmers, Sin is not for you. Pick the original! 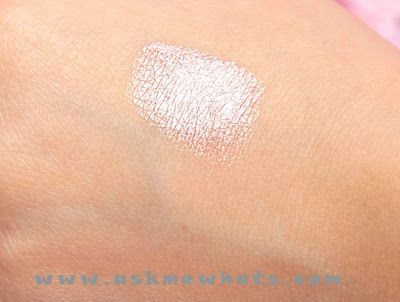 Sin has a hint of shimmer if used alone or underneath an eyeshadow. 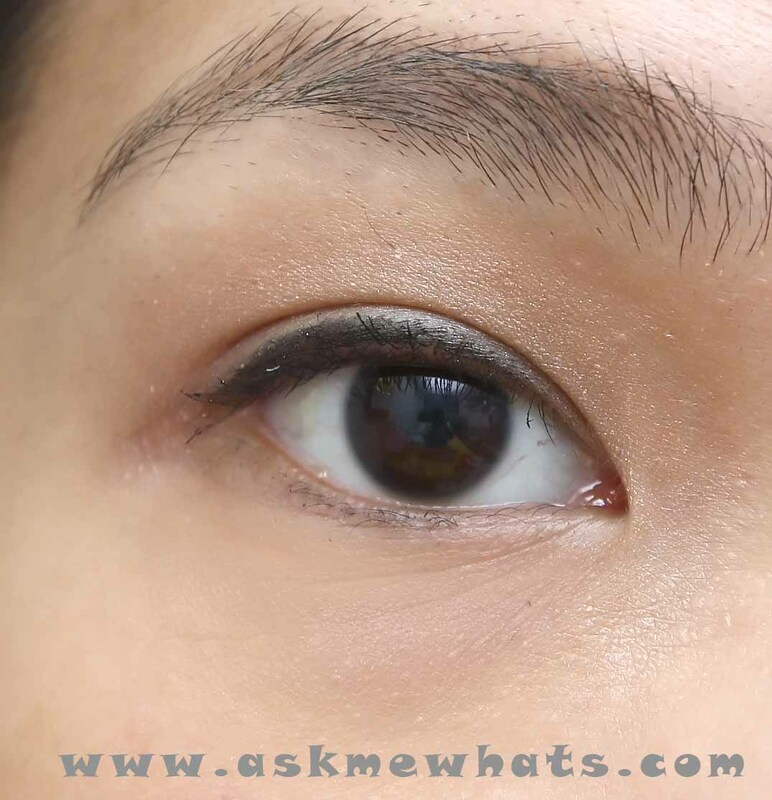 Crease-free, budge-proof and eyeshadow stays longer! Control the intensity of SIN by using less amount for translucent look or use more for a frosted base. Best to use clean fingers in application. 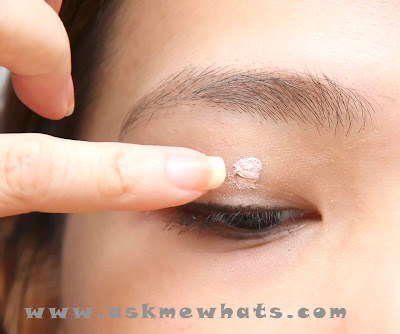 Apply a bit of Sin at the inner corner of your eyes for a nice effect. Apply Urban Decay Primer Potion close to lash line as it'll also help your eyeliner stay longer. The original UDPP works well even on the lower lash line. For Sin, I choose to stay away from the waterline to prevent eye irritations due to its existence of sparkles. Not Sin but other shades for sure! Especially the original formulation as I use it on clients. If you are a fan of eyeshadow application and is adventurous with different shades, go and purchase Sin! Locally at Stuff in Style online site for Php1,150.00 (approx $27.38). New packaging. Better than the genie-type bottle! Once blended, Sin is a beautiful champagne salmon color that can be "almost invisible" or frosted depending on the amount of product used. 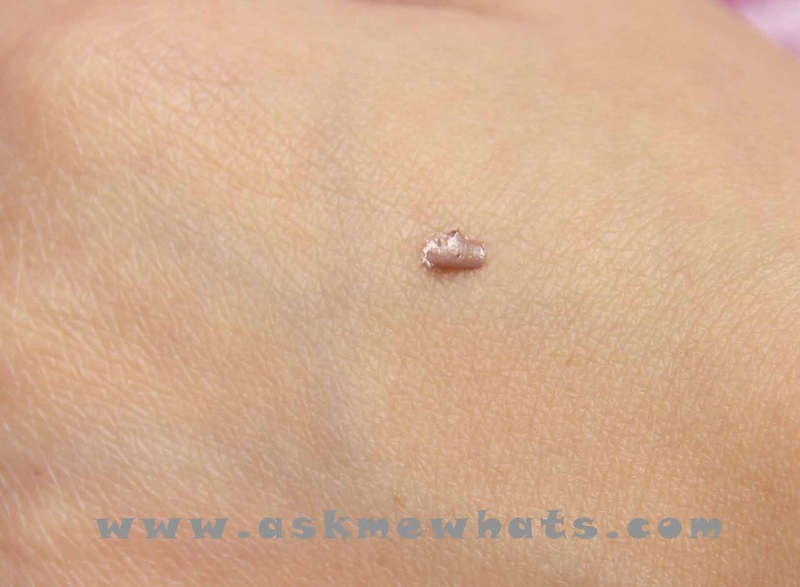 It gives a hint of shimmer that looks natural. Do you own the original Urban Decay Primer Potion? Would you give Sin a try? Ah talaga! Nice to know! I do not own Benefit's Birthday suit but the name sounds nice ha! i have both the original and sin, but i have no preference, both work the same for me! I agree, I wouldn't mind using any of the original or Sin or other shades as I love UDPP!!! did you have any of the problems experienced by some of the bloggers i read? like the primer drying out faster or getting harder to squeeze out? because apparently the "genie bottle" packaging kept the product from drying out. Yes, I had a hard time on my first "genie bottle" urban decay primer potion but this newer one is in squeeze type tube so its easier to use.